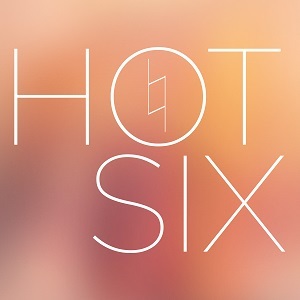 Indiana native HotSix is a 22 year old classical-musician-turned-producer. He’s played the piano for 16 years, and made his Carnegie debut in May of 2013. 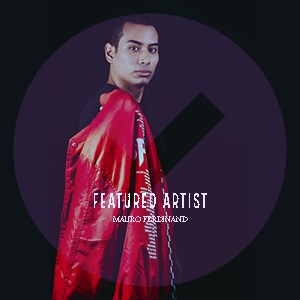 After downloading his first DAW last December, he set his mind to climbing to the top of the bass music scene as fast as possible. His first-place finish in Another Monster’s “Anthrax” remix competition is the first step towards that goal – expect big things in 2014!